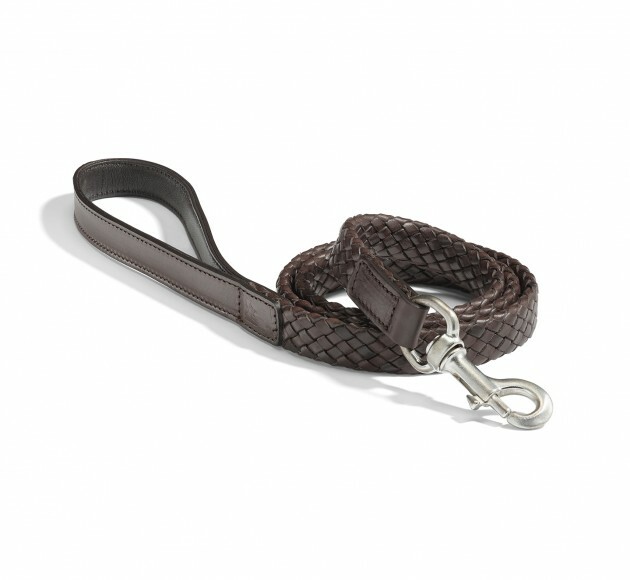 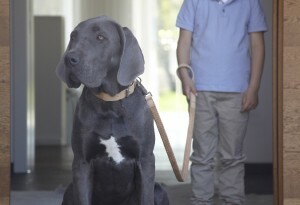 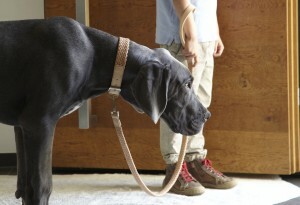 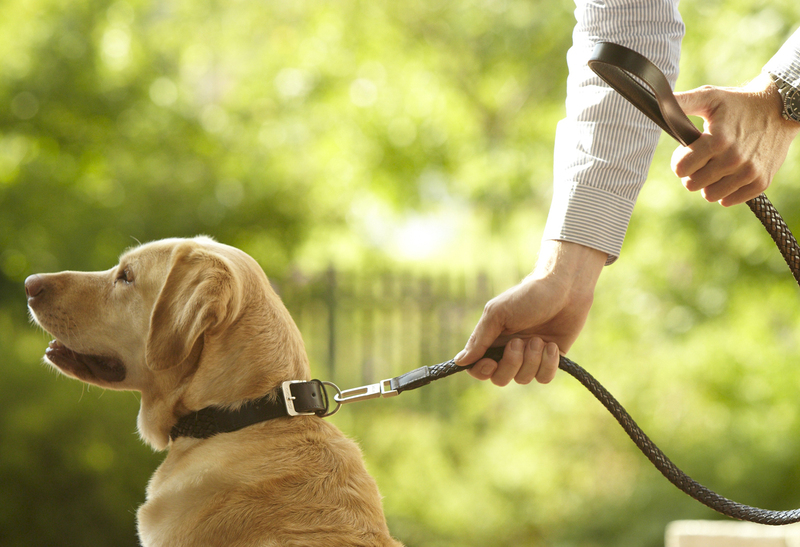 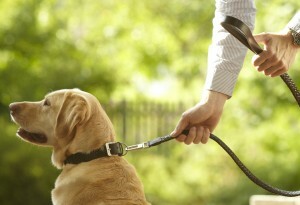 Discerning dogs can step out in style in the beautiful Venezia dog lead. 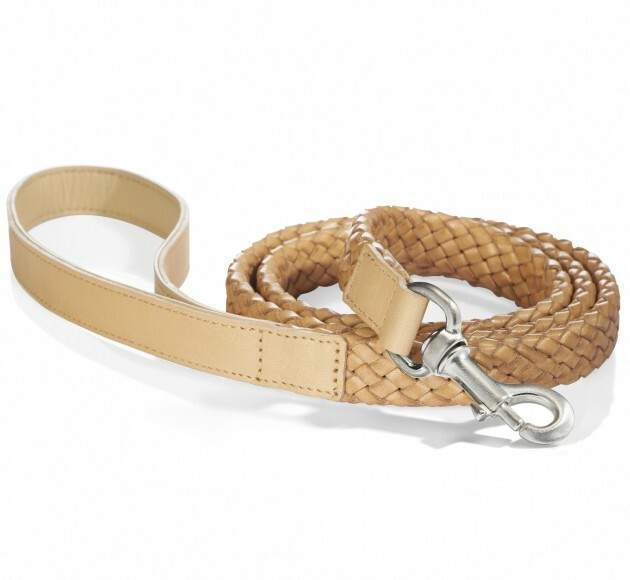 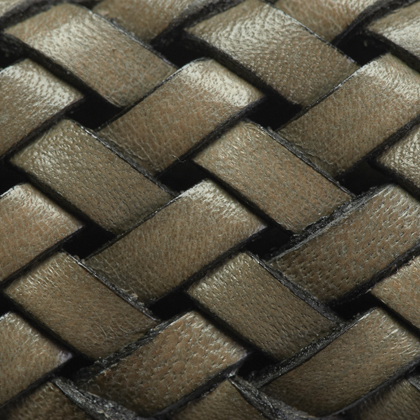 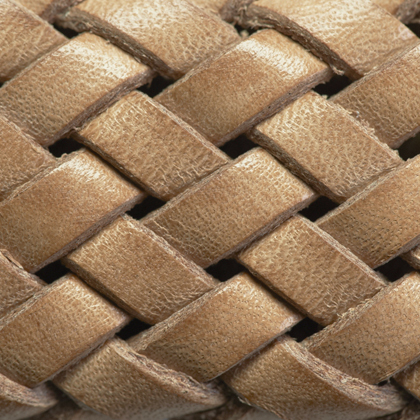 Crafted from premium braided leather, the hand strap is lined with lambskin for an ultra soft touch, and the lead is reinforced inside for extra durability. 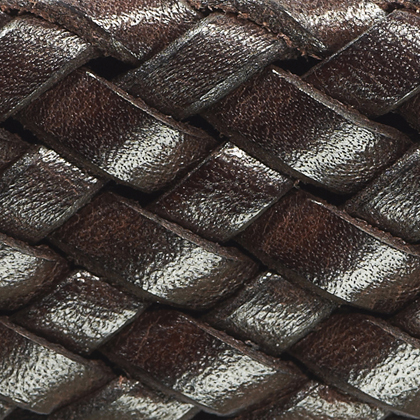 The Venezia lead comes in a high-quality MiaCara drawstring bag. 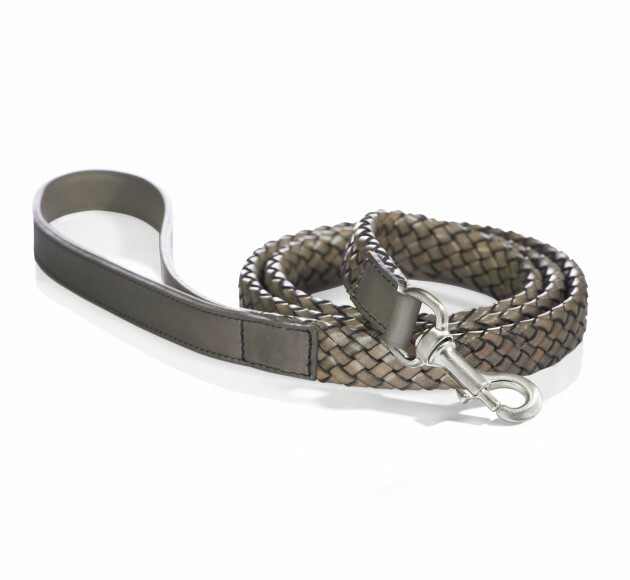 The Venezia lead is available in one size.